We have a really neat event coming up in a few weeks. We are partnering with Mountain Time Media and the City and County of Broomfield Cultural Affairs Division to provide this important and inspiring film. $10-15 donations are graciously accepted at the door. 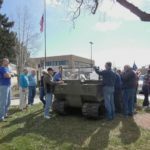 Proceeds will be split between Mountain Time Media and the Broomfield Veterans Memorial Museum. Check out Mountain Time Media‘s website for more information about the project. See the ACRONYM flyer here for details! 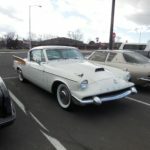 We had such a great time last month when the Studebaker Club came to visit! Here are some of the great cars they brought along as well as the fantastic Weasel we were excited to show the group. Thanks to Lou for letting us borrow it! We have some very exciting news! We are in the process of creating a virtual tour for the museum’s exhibits. This is just such a fantastic use of technology and we are indebted to our Google connection, Chris! He has done a wonderful job and we are excited that a full virtual tour will be done this year. To whet your appetite, here is a preview of the first few exhibits! Click on the image below to be redirected to the google virtual tour. 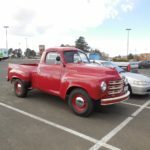 Do you like vintage cars? Stop by the Broomfield Veterans Memorial Museum on Saturday at noon and you might just be surprised! 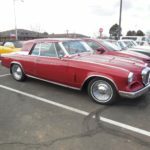 The Denver chapter of the Studebaker Club is stopping by the museum for a tour and will likely bring many of their amazing cars (weather permitting). In honor of their visit we will also have a U.S. military Weasel on display outside the building (weather permitting). Did you know that the Studebaker company developed the Weasel under contract with the government. They were given 180 days to produce it and came up with a prototype after 60 days! Click this link for an article about the Weasel in WWII: M-29 Weasel. We are open Saturday from 9am-3pm and will have the weasel during that time but if you’re excited to see the vintage cars, stop by between 11:30am and 12:30pm! Exciting news for the Broomfield Veterans Memorial Museum in 2016. We will now be open two days a week! Starting on January 14th, the museum will be open on THURSDAYS from 10am – 2pm. 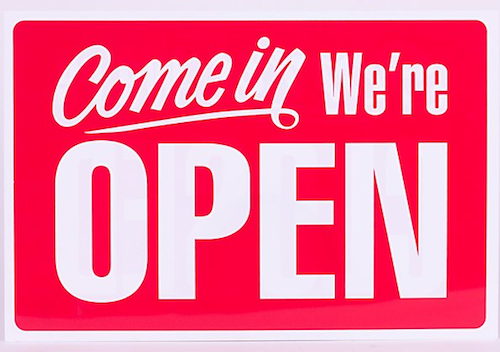 Of course we will still be open on Saturdays from 9am – 3pm and by appointment on other days. We look forward to our increased access to the public and are anxious for you to stop in on a Thursday! Happy New Years from al of us here at the museum, we hope that 2016 brings you and yours joy, health and peace! Just a heads up that our hours this Saturday, Dec 12th are shortened to 12-3pm. We are busy trying to prepare for 2016! Coffee and Conversations to Resume in the New Year! Have you enjoyed our presentation series this year? We love seeing you here and enjoy learning from our presenters right along side the visitors. With the holiday season approaching, we will be on hiatus from our normal Coffee and Conversation schedule until the new year. Presentations will resume in January. Check back soon to see what we have in store for you in 2016! The Anniversary of Pearl Harbor is Nearing! Have you ever wanted to know more about the fateful day that we still commemorate every December 7th? Join us this Saturday at 9am at the museum for a presentation by volunteers and board members. There will be room for questions and discussion at the end. We hope you can join us! Veterans Day is Coming Up! What are YOU going to do to on Veterans Day? Please join the Museum as we sponsor our annual celebration in honor of the veterans who have served our country in times of peace and war. We come together to show appreciation for their service, courage and strength. 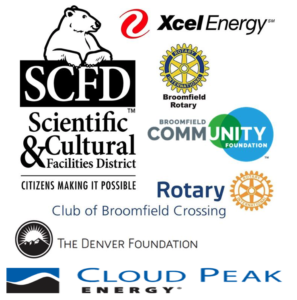 Join us on November 11th at the Broomfield High School Auditorium at 10:00am. With presenters, music and taps, its sure to be a worthwhile event. The museum will be open on Veterans Day until 3pm so stop by after the ceremony. 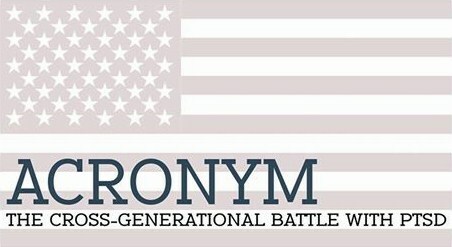 While it started as a museum to honor World War II veterans, the museum has expanded to include conflicts from the Civil War forward and serviceman from all branches of service. Visit us to learn more about the heroic men and women who have served our country in times of war and peace.